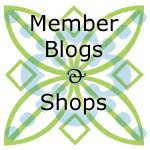 Connecting Threads has generously agreed to sponsor a challenge by supplying charm packs of Amanda Jean Nyberg's (crazymomquilts) Good Neighbors fabric for members of our guild who wish to participate. If you haven't already, be sure to pick up a charm pack at the December meeting. 1. Use at least 10 charm squares from the collection. 2. Add other fabrics to the mix! (Don't be a hermit!) This collection gets along with so many other fabrics. Explore the possibilities! 3. Bring in a completed project to the January meeting. It can be a quilt or a sewn object. 4. 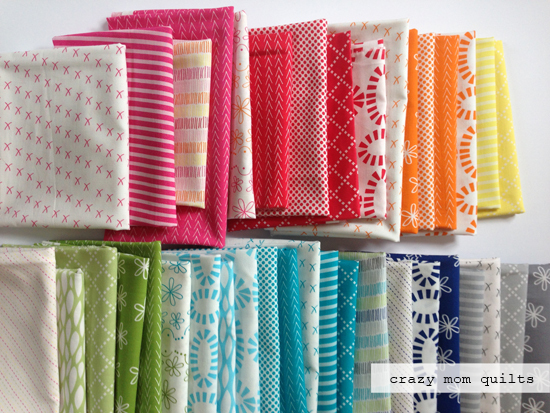 By completing your project or quilt, you will have a chance to win a fat eighth bundle of the good neighbors fabric. Names will be drawn randomly, one for each category: quilt or other project. Glad to know about your work. You are doing a great job. Joining a quilting challenge can be a fantastic way to hone your skills, gain new techniques and have fun with others who share your passion for quilting.